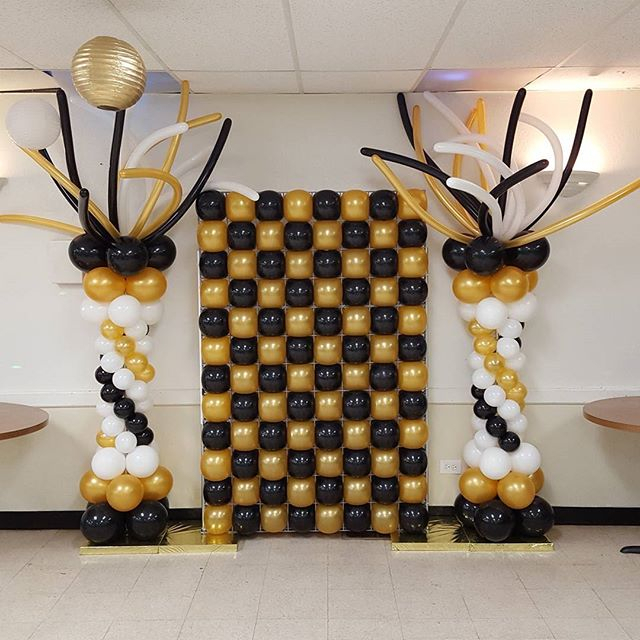 Balloon walls are perfect for photo backdrops for any special event. 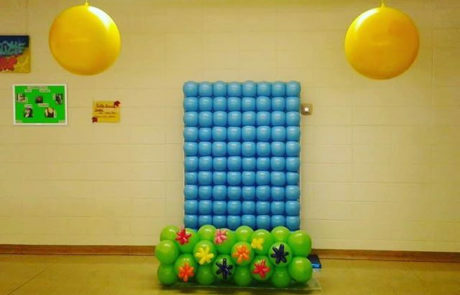 In this example, we created a wall for an Easter service at a local church which was enjoyed by many families for their Easter portraits. 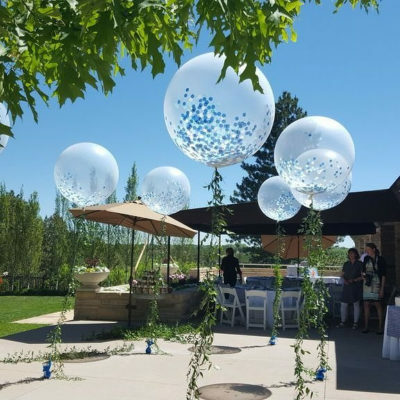 These are a great way to gather people together and add a special touch to your event. 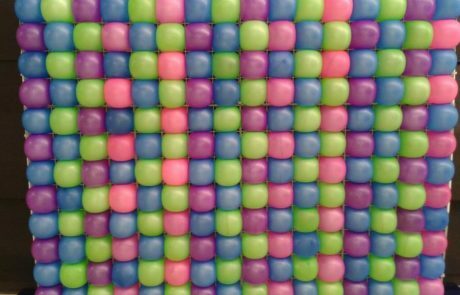 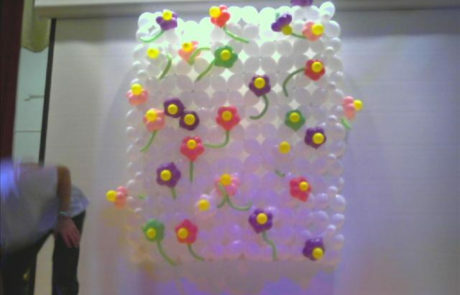 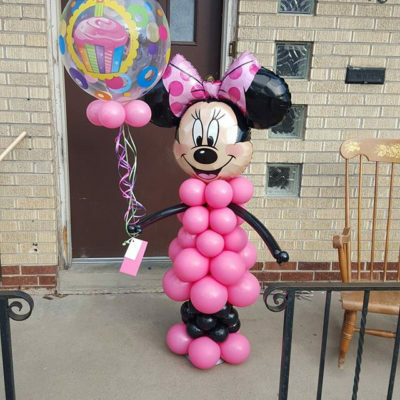 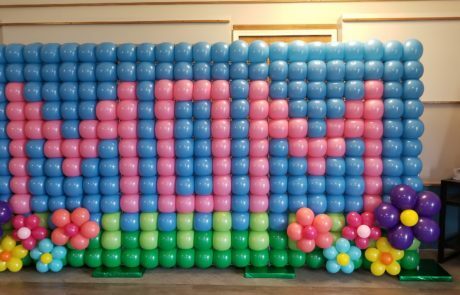 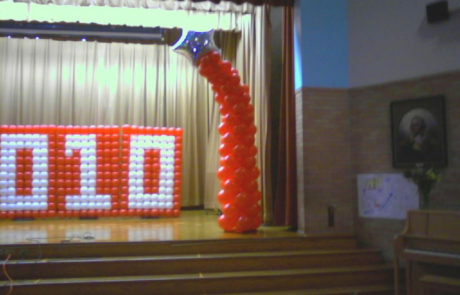 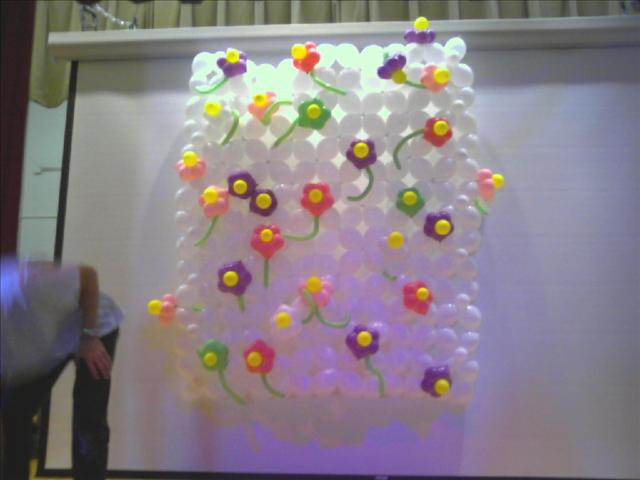 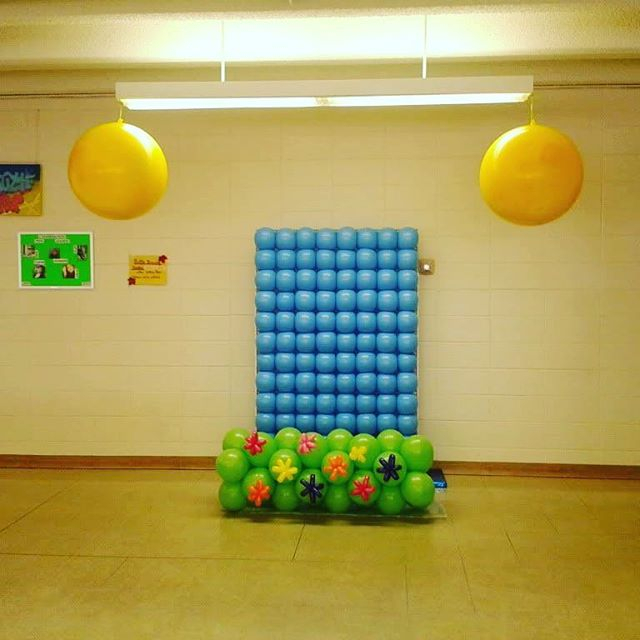 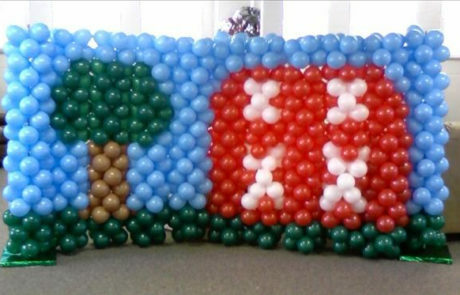 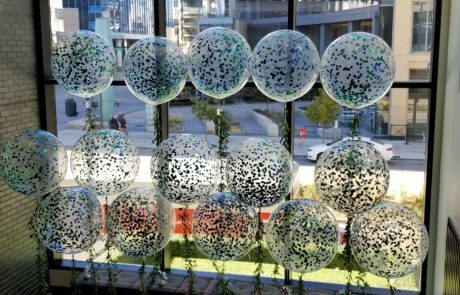 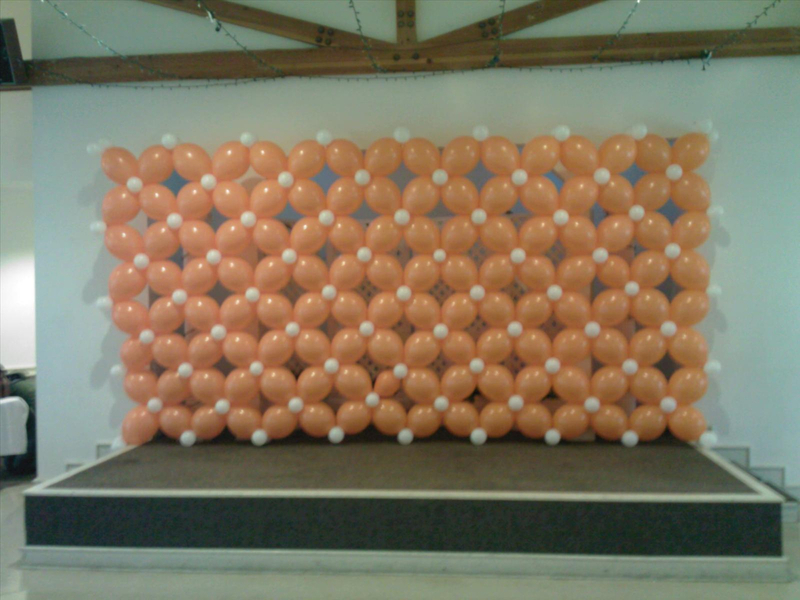 If you are looking to attract guests in an interactive way, then look no further then a balloon wall. 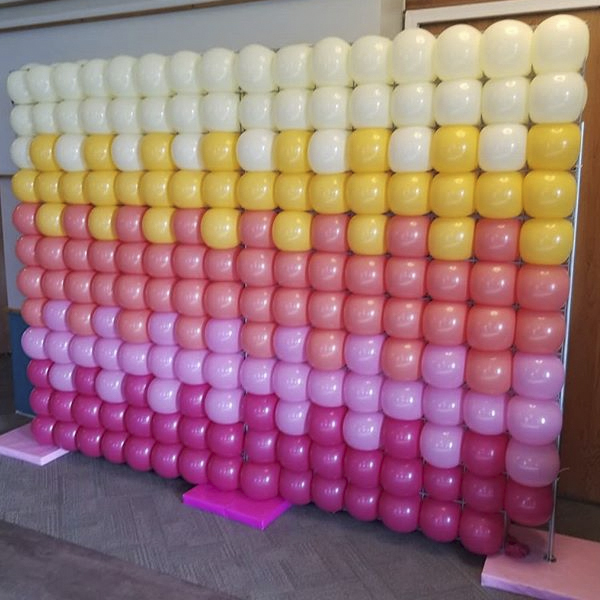 Balloon walls are the perfect photo backdrop for your event and make for some really stunning selfies or general Instagram posts for your guests. 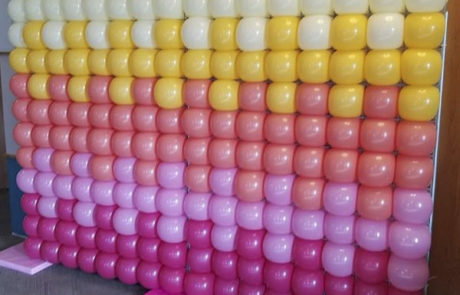 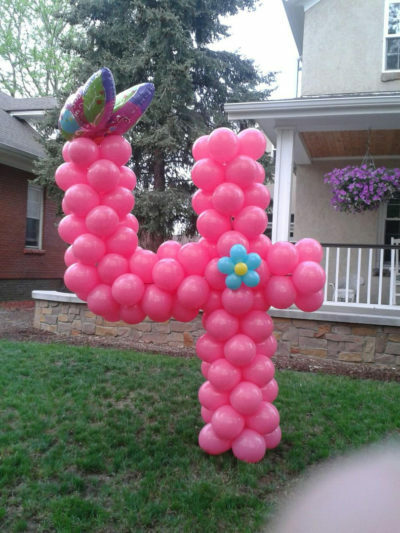 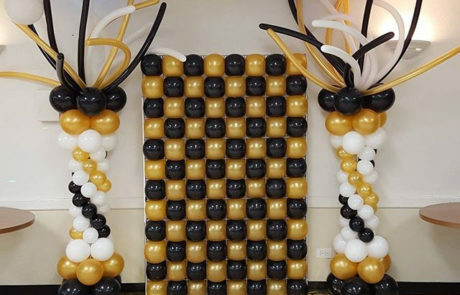 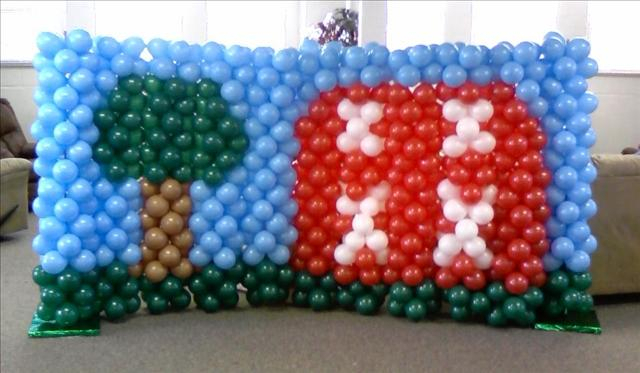 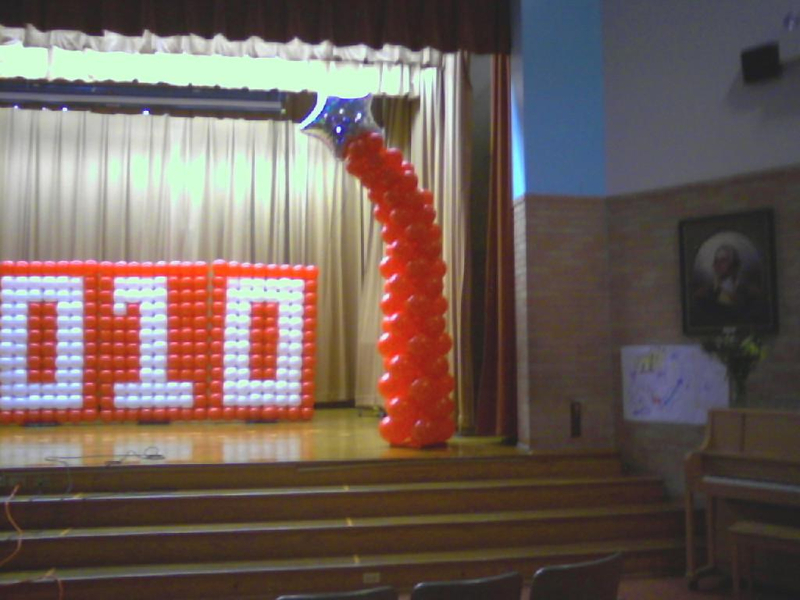 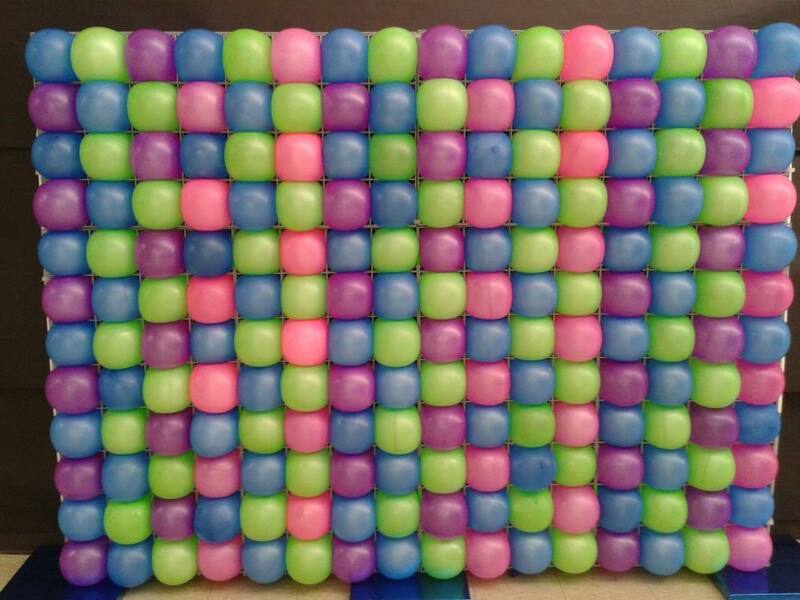 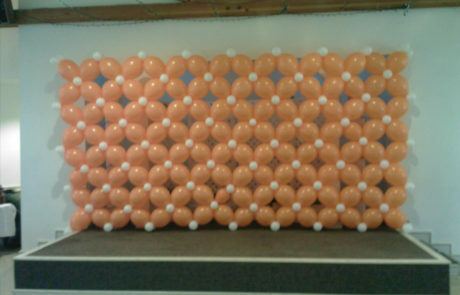 Balloon walls are a great way to add that something extra special for your event or party!